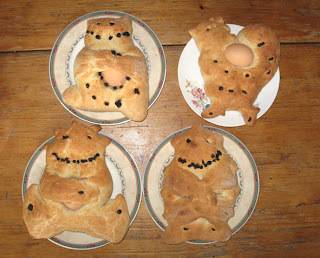 We bake them each easter for brunch. And eat them with strawberries and the chocolate eggs we find in the garden. I like stories. And when I draw, I like to suggest stories.